If you need a vanity, wall, or custom mirror, we can help! Need a hole drilled for an outlet or light fixture? We can do that! 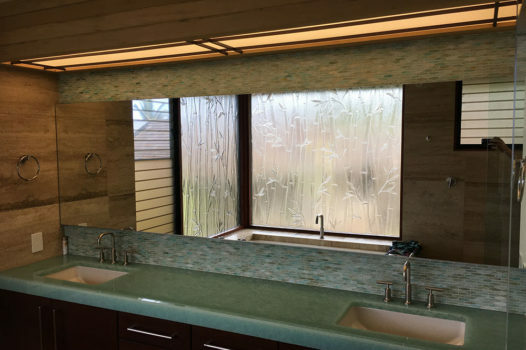 We stock large sheets of mirror – and our technicians personally measure, fabricate, and install them to ensure you get a precise fit and finish. Want to add that final touch to your bathroom? 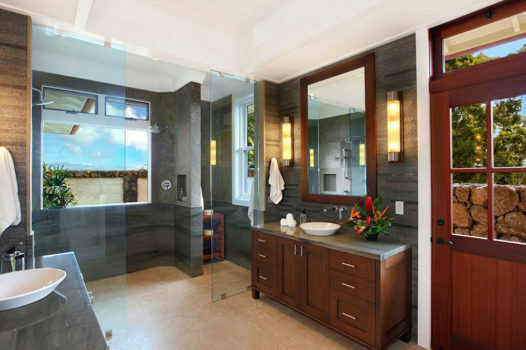 Call us to discuss the many different shower styles and types of glass we offer. Better yet – stop by our showroom to see our full-size displays and glass samples – we can help you find the shower that’s right for you. Looking to add the wow-factor to your home or commercial project? 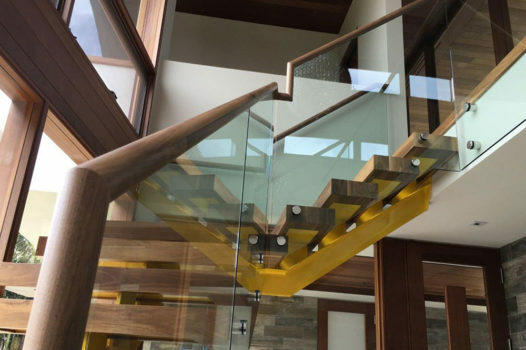 Consider adding a custom railing system – we offer stainless steel cable, aluminum, or glass railings. When you want to make an impression, it’s the only way to go. If your windows or doors are in need of an upgrade, give us a call! We can help you select the right product and will provide a quality installation. 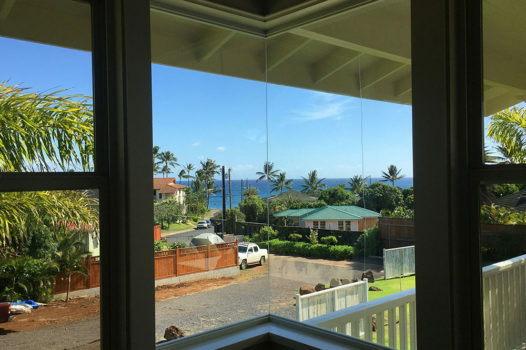 We also provide window, door, and jalousie repair, in case full replacement isn’t needed or in your budget – we customize our service to fit your needs. 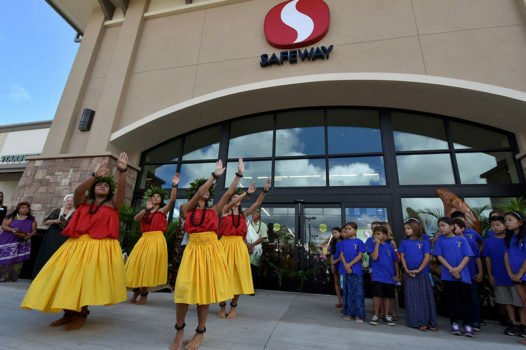 Our versatile team has successfully completed numerous small, medium, and large commercial projects on the island – we are able to do a high volume of work without sacrificing quality or service. We will partner with you to get the job done right and on-time. 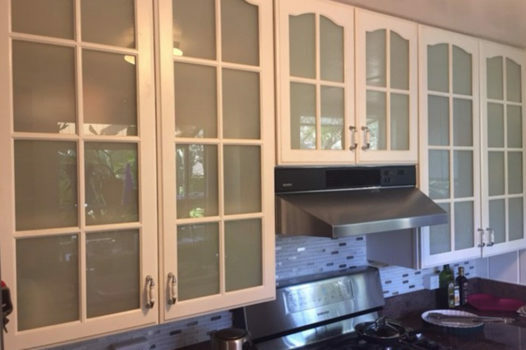 We fabricate tabletops, cabinet glass, jalousie and window glass on-island and can easily order any glass that is not locally available. Whether you are working on a remodel or new construction, we can help you find the perfect solution.